CI | I'm hard of hearing, so what? 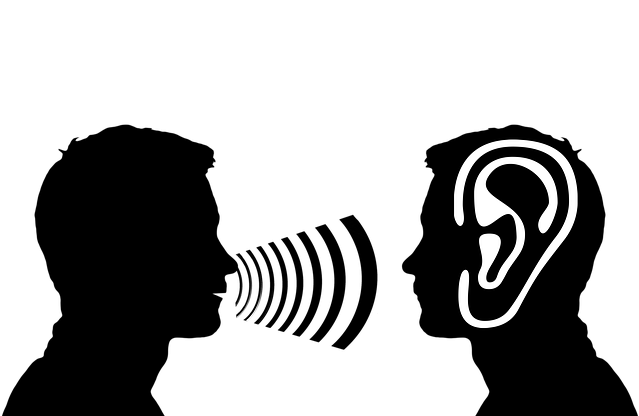 CI – I'm hard of hearing, so what? Last evening, I attended a lecture. Someone had written a book about his experiences as a child with severe or profound hearing loss and his “new” life with a cochlear implant (CI). Despite great obstacles in his childhood, the author grew up into a positive and lively man. The lecture was also interesting for me, not just because of networking, but also out of the view of being a potential CI candidate. Luckily, my hearing is stable, but any further loss will mean that my hearing aids will no longer do their job. At some point in my life I expect CI’s to appear. The question is only, “when”? On the one hand, it gives me a peace of mind that there is an alternative should one become deaf. Most of the CI users I know are positive about their experiences with the technology in their ears. There are even people who are implanted at a great age and very much appreciate their new hearing. The technology is currently very well developed and continues to evolve. Both hearing aids and cochlear implants are getting better and cheaper. Even so, it is hard work and a lot of effort to be able to hear again, even with latest in technology. Why does the thought of a Cochlear Implant frighten me a little? If one threads the electrodes into the cochlea, then there is a chance that the hearing cells that transform sound waves into electrical energy gets destroyed. To become totally deaf, to not be able to hear anything anymore, that is a nightmare for me. Possibly because my hearing loss only occurred later in life and I know what I am losing. My hearing aids still compensate well for my hearing loss and I am still able to function well. Now I don’t think about this every day. Quite the opposite. I am normally satisfied with what remains of my hearing and don’t worry so much about my future. However, such a lecture makes one thing. Thoughts such as “how will I decide, and what will happen to me when the time comes?” then come at me. I am certain of one thing. What will come will come! A CI is the my last option, and if I need one or maybe two, then I will have nothing left to lose and will accept it. After all, it is a good alternative to deafness…there are worse things.